Well, I’ve been away from my blog for quite a while, very remiss I know, and obviously my first New Year’s Resolution of 2015 will be to post more regularly, on the first of each month ideally. 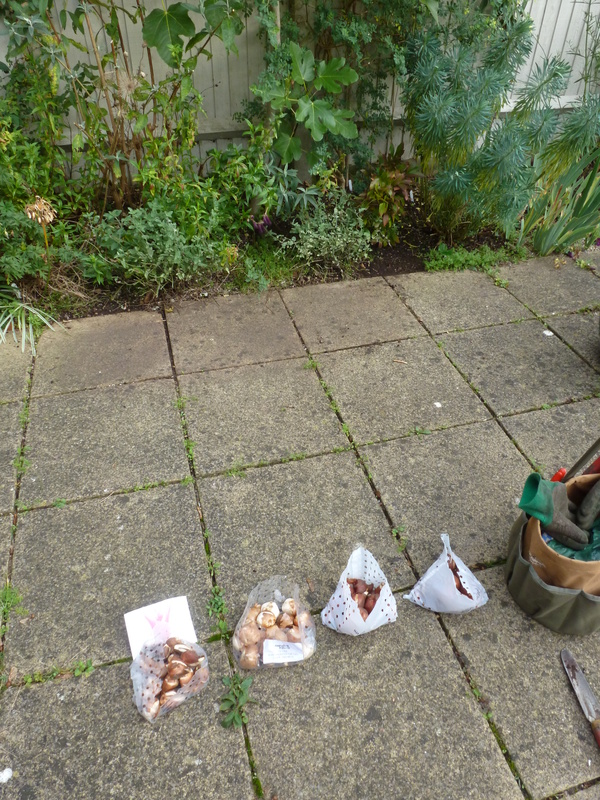 In October there was a lot of bulb planting in my garden – especially tulips in assorted creams, whites, purples and lilacs. 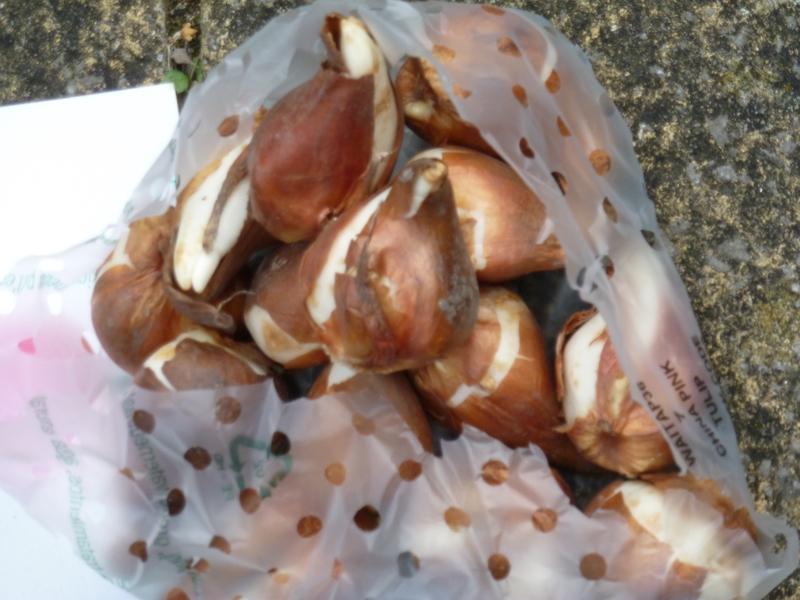 I have always wanted to grow Tulipa ‘Spring Green’ so finally got around to planting that little gem of cream and green delight for next spring. 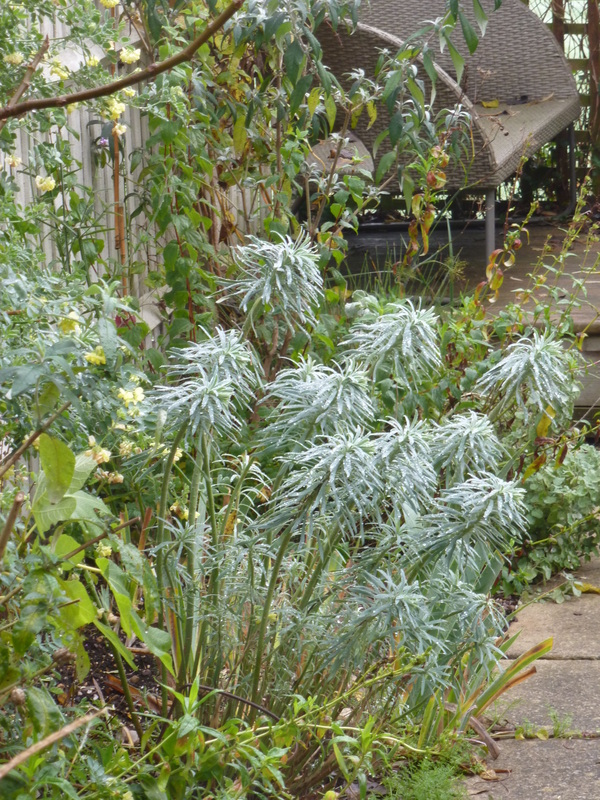 Euphorbia characias wulfenii was moved from my front garden to the back garden, as I had stupidly planted three in the front, where one was far big enough by itself. The removed one is looking happy enough in its new home and helps fill out my south-facing back garden border. 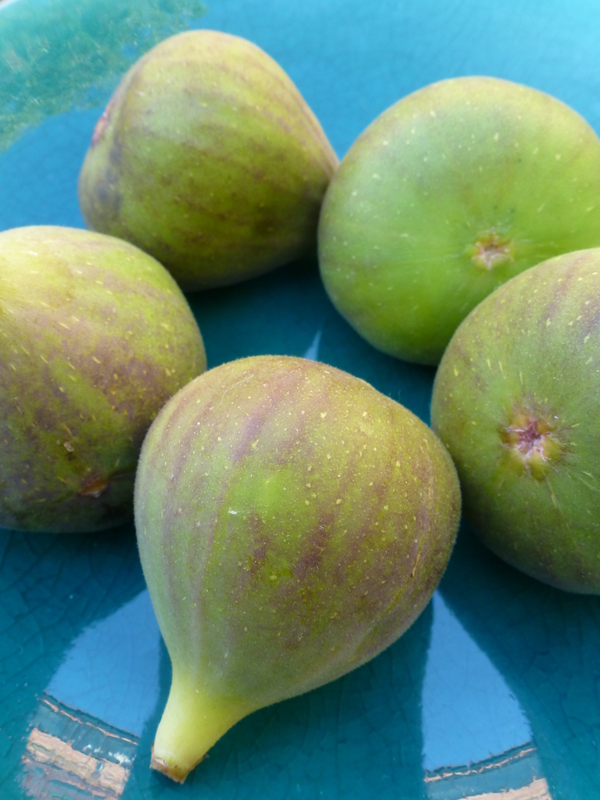 I had a bumper crop of figs – I actually ate about twenty of my own home-grown figs for the first time ever. They tasted great (Brown Turkey) and looked rather lovely too. 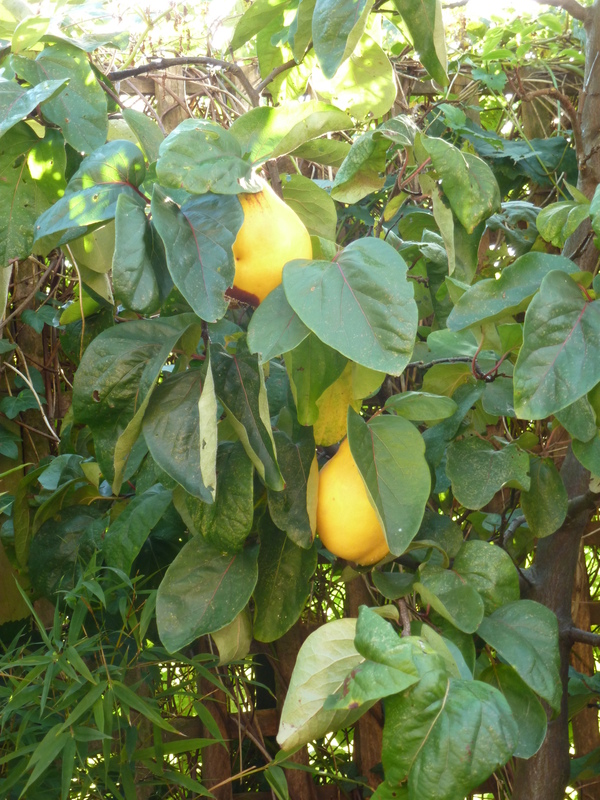 And the Quince tree performed very well as well. 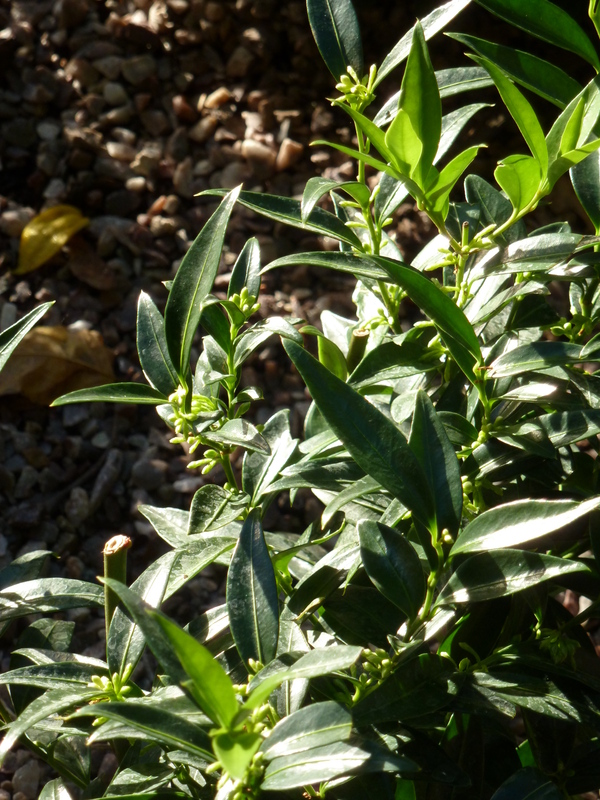 I am looking forward to my new Sarcococco ruscifolia ‘Dragon Gate’ doing its thing in January with the lovely cheering scent I have been reading about – newly planted at my front door. A variety selected by the great Roy Lancaster on his travels. 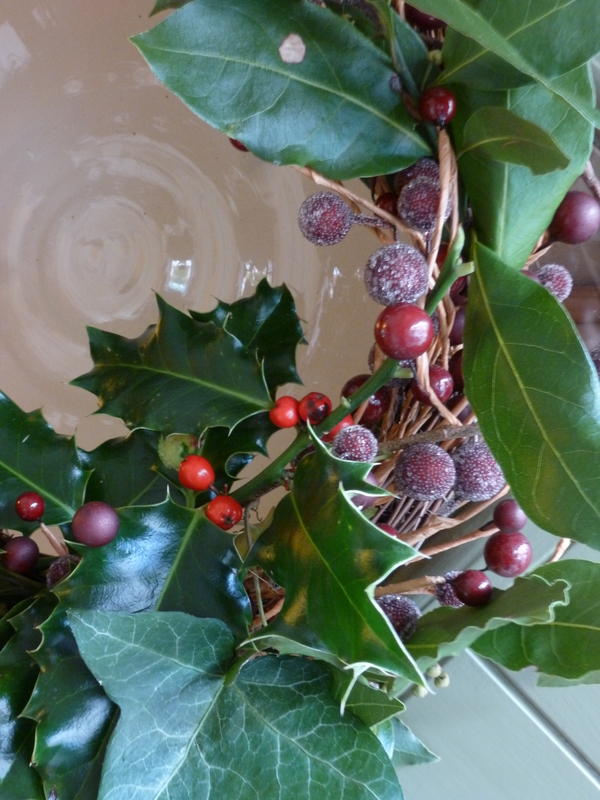 Merry Christmas and a very Happy gardening 2015. 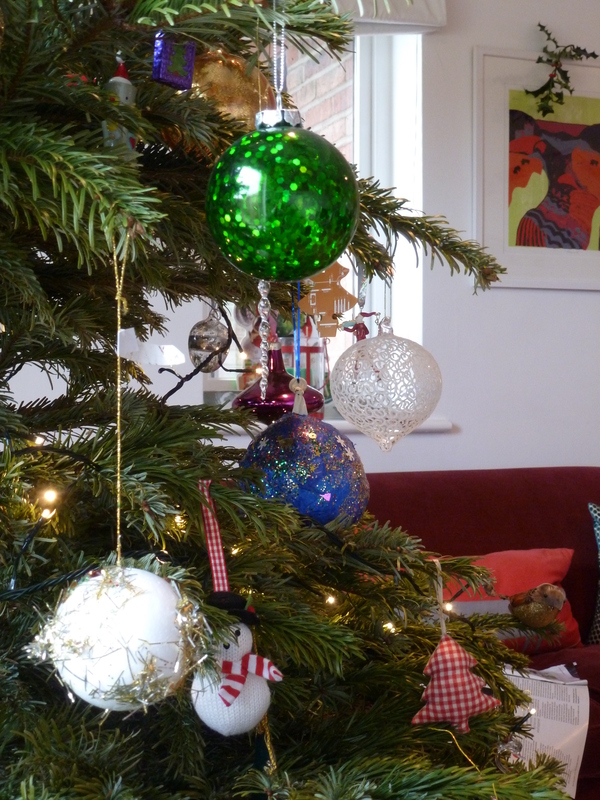 Categories: Bulbs, Christmas, Evergreens, Uncategorized | Tags: Dan Pearson's Home Farm, Euphorbia characias wulfenii, gardeners, God rest you merry, Saroccoco ruscifolia 'Dragon Gate, Tulipa 'Spring Green | Permalink.